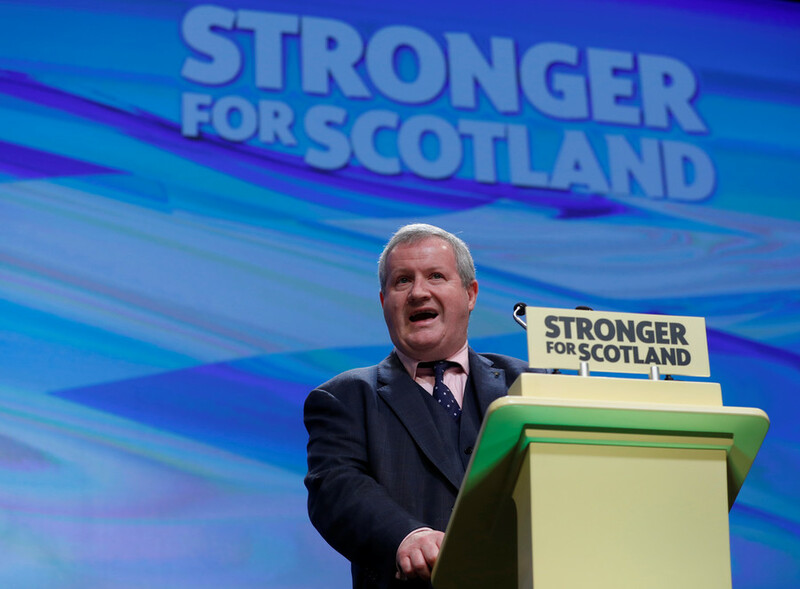 Follow RT for latest news and articles on the UK, including Westminster. Historically Westminster is an area of central London, within the city of Westminster. Find news on RT about the history of Westminster, which came from the informal description of the abbey church of St. Peter’s called Westminster Abbey. 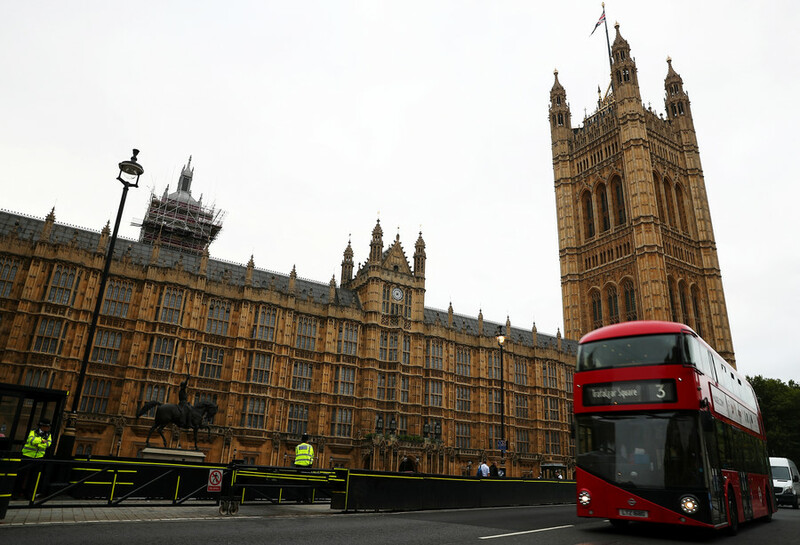 In the UK, Westminster often refers to the Parliament area of the UK, which is a legislative body of the UK and consists of two chambers: House of Commons and House of Lords. Check out RT.com for more news and details on each of the chambers and their members. 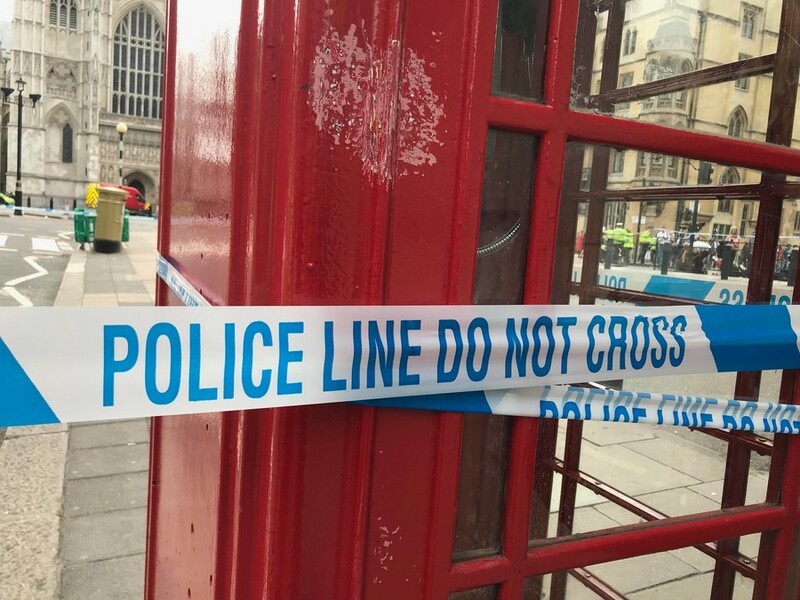 Also check out the news on the different kind of incidents that have happened at Westminster or nearby, like the attack which happened in August 2018. Get news and details from RT on the Westminster system, which is a parliamentary system of the government in the UK. It is a series of procedures for carrying out legislature. 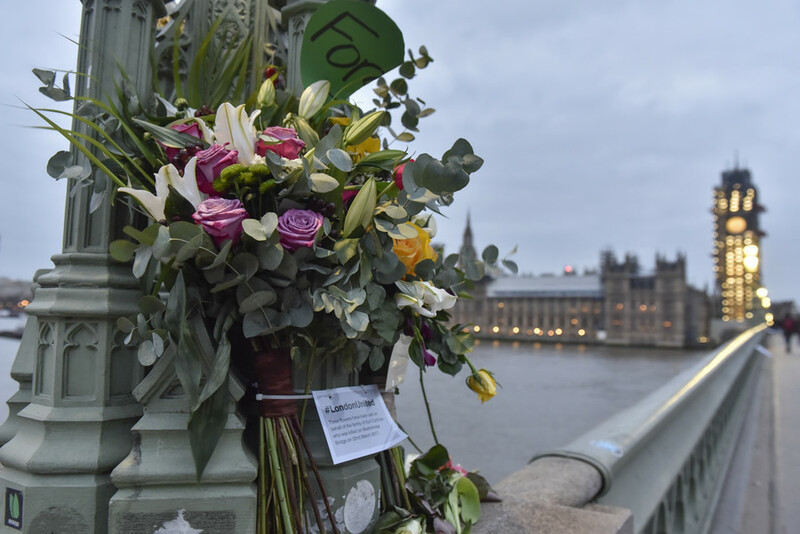 Tuesday's car ramming at London's Parliament is the third time Westminster has been targeted by attackers in the last 18 months, which begs the question: are the authorities doing enough to keep Britons safe? A man ploughed his car into a security barrier outside the UK Parliament on Tuesday. It brought the total number of actual and attempted terrorist attacks against Britain’s seat of democracy to three in just under 18 months. 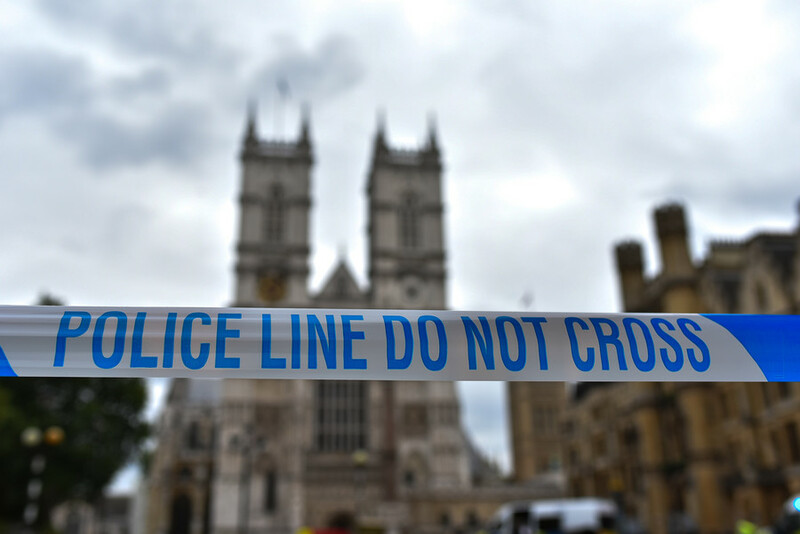 A British plumber turned Taliban bomb-maker has been found guilty of planning a knife attack on MPs and police officers outside Westminster. The prosecution described his intent as “chilling”. One child has died and another remains in critical condition after four people were shot near a dentist’s office in Westminster, Colorado, north of Denver. 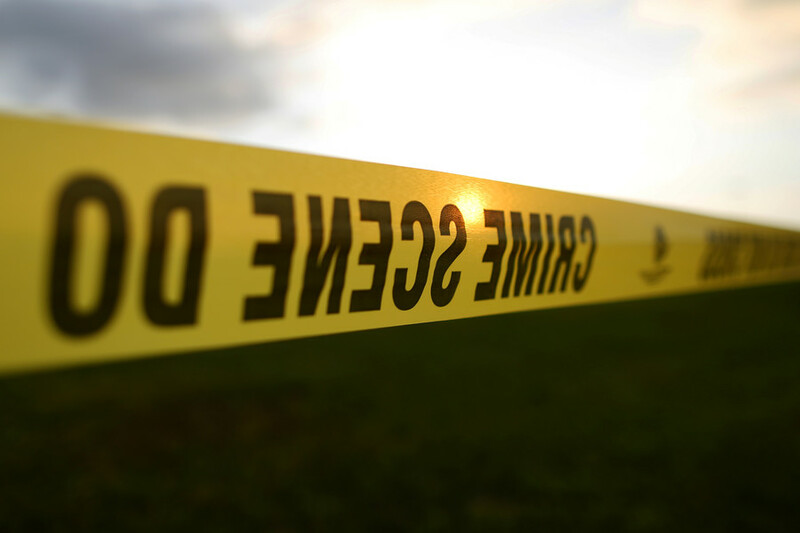 The suspected shooter has been arrested, but his motive remains unknown. 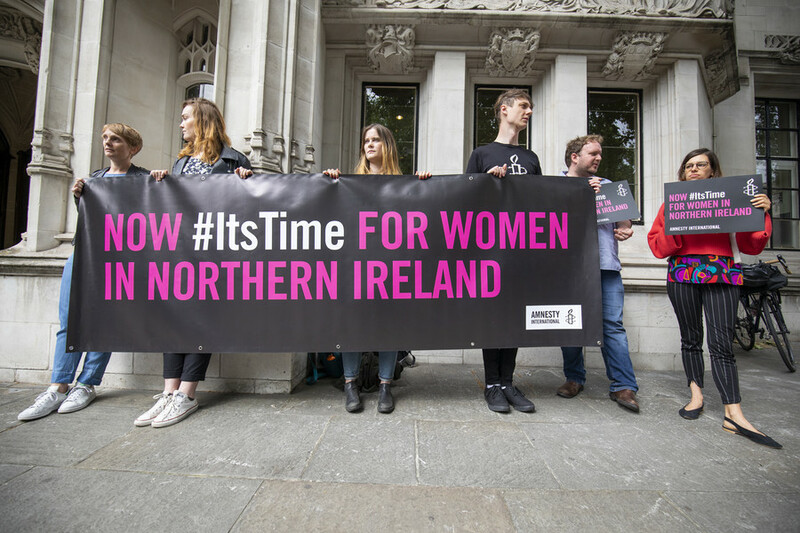 Labour MP Stella Creasy said women in Northern Ireland should have the same control over their bodies that Arlene Foster – the leader of the Democratic Unionist Party propping up PM Theresa May’s government–has over Westminster.